Carol Wincenc is one of the most respected and acclaimed flutists performing today. She appears with orchestras worldwide and has premiered works written for her by numerous prominent composers. Ms. Wincenc's musicianship is matched by a deep commitment to expanding the flute repertoire. With the Detroit Symphony, she gave the world premiere of a flute concerto written for her by Pulitzer-Prize winner Christopher Rouse. Ms. Wincenc also gave the world premiere of Henryk Gorecki's Concerto-Cantata at Amsterdam's Concertgebouw and the U.S. premiere with the Chicago Symphony. She is in demand for her interpretation Lukas Foss's Renaissance Concerto for Flute and Orchestra-a work written for her, and has premiered concerti by Peter Schickele, Joan Tower, Paul Schoenfield and Tobias Picker-who composed The Rain In The Trees, a double concerto for her and soprano Barbara Hendricks inspired by the rainforest poems of W.S. Merwin. 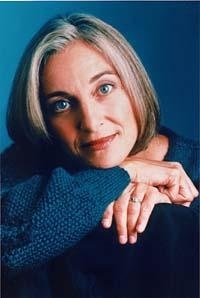 In a Valentine's Day recital in New York's Merkin Concert Hall in 1998, she premiered ten short "valentines" written for her by Gorecki, Schickele, and Michael Torke among others. The 2008-09 season brings Ms. Wincenc to Rockford, IL to perform the Christopher Rouse Flute Concerto with the Rockford Symphony (IL), the Santa Rosa Symphony (CA), and ProMusica Columbus, to name a few of her concerto engagements. In recent seasons she has appeared with her trio Les Amies in Minneapolis and St. Cloud, MN; and concerto performances with the New Mexico, Phoenix and Pioneer Valley symphonies; she was the guest of Honor for the New York Flute Club Flute Fair, and appeared in recital, premiering the Six Chassidic Songs of Paul Schoenfield with pianist Stephen Gosling; in Summer 2007, Ms. Wincenc received the Distinguished Alumni Award from the Brevard Music Center and inaugurated the new Barrere Flute Studio at the Chautauqua Institution with a solo recital. Ms. Wincenc has appeared with the St. Louis, Atlanta, and Seattle Symphonies; the Los Angeles and St. Paul Chamber Orchestras; and at the Mostly Mozart, Santa Fe, Spoleto, Caramoor, Marlboro, Sarasota, and Music @ Menlo festivals. Overseas, Ms. Wincenc has given acclaimed performances with the London Symphony, the English Chamber Orchestra, and at the Aldeburgh, Budapest, Tivoli and Frankfurt international music festivals. Equally sought after as a chamber musician, Ms. Wincenc has collaborated with the Guarneri, Emerson, Tokyo and Cleveland String Quartets; performed with sopranos Jessye Norman and Elly Ameling; pianist Emanuel Ax; and cellist Yo-Yo Ma. 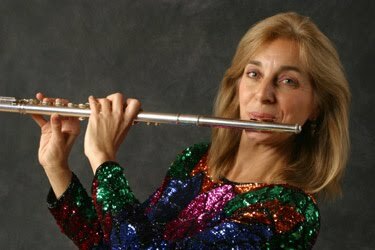 Carol Wincenc is flutist with the New York Woodwind Quintet and the newly-formed Les Amies, with New York Philharmonic principal players Nancy Allen, harp, and Cynthia Phelps, viola. Ms. Wincenc created and directed a series of International Flute Festivals at the Ordway Theatre in St. Paul. The overwhelming success of these festivals, which featured such diverse artists as Jean-Pierre Rampal, Herbie Mann and American-Indian flutist R. Carlos Nakai, led to a celebrated U.S. tour with performances in New York and San Francisco. 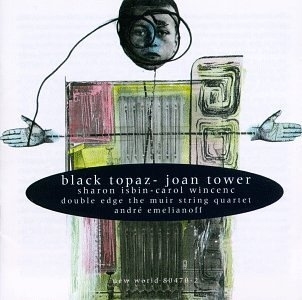 A prolific recording artist, her debut solo album on the Music Masters label was in collaboration with pianist Andras Schiff, and cited by Stereo Review as a "Recording of Special Merit.” Carol Wincenc received a 2005 Grammy nomination for her Naxos recording of works by Yehudi Wyner with Richard Stoltzman and other renowned colleagues. She recorded Christopher Rouse’s Flute Concerto for Telarc with Christoph Eschenbach and the Houston Symphony winning the highly coveted Diapason d'Or prize. She has recorded an all-American disc with pianist Samuel Sanders, composers David Del Tredici and Lukas Foss on the Nonesuch label, and the complete Mozart flute quartets with the Emerson String Quartet for Deutsche Grammophon. 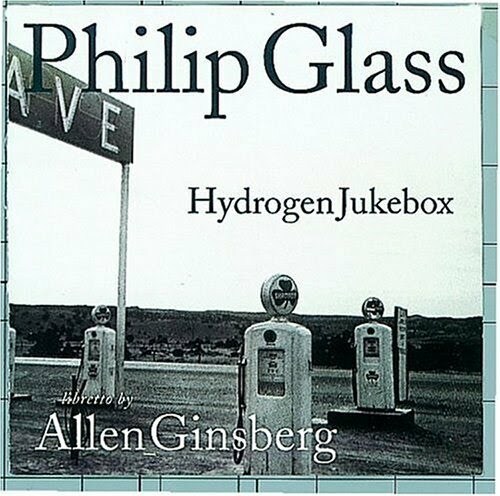 She has also recorded Lukas Foss's Renaissance Concerto under the direction of the composer for New World Records, Joan Tower's Concerto with the Louisville Orchestra on the d’Note label and Paul Schoenfield's Klezmer Rondos with John Nelson and the New World Symphony for London/Decca Records. Ms. Wincenc was featured with the Muir String Quartet on a collection of modern chamber works by composers ranging from Samuel Barber to Hector Villa-Lobos for Eco-Classics. Her recording of the Schoenfield’s Slovakian Childrens Songs was released on an all-Schoenfield disc by the American Composers Forum. 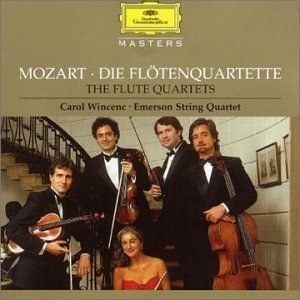 Ms. Wincenc’s most recent recording is of the Mozart flute concertos on the Naxos label entitled Mozart at Eight. 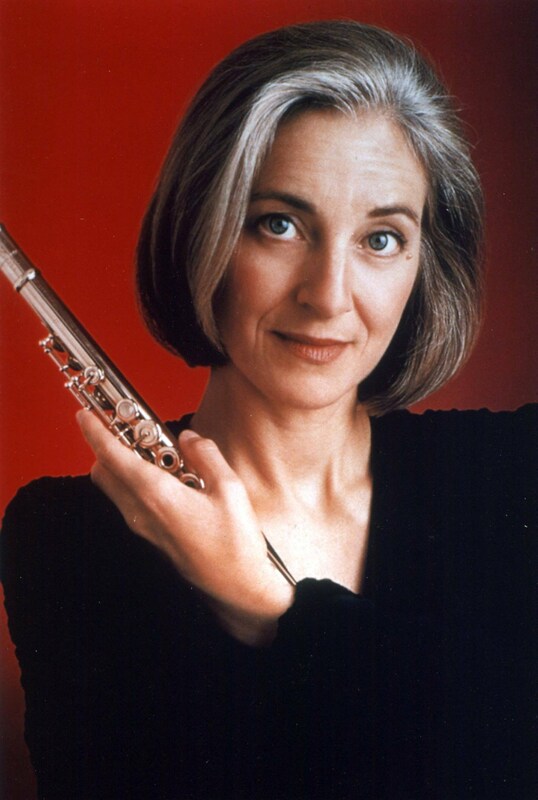 Ms. Wincenc is a professor of flute at both the Juilliard School of Music and Stony Brook University. Carl Fischer recently published the first in a series of Carol Wincenc Signature Editions which features her favorite flute repertoire. Ms. Wincenc was First Prize Winner of the Walter W. Naumburg Solo Flute Competition; she resides in New York City.